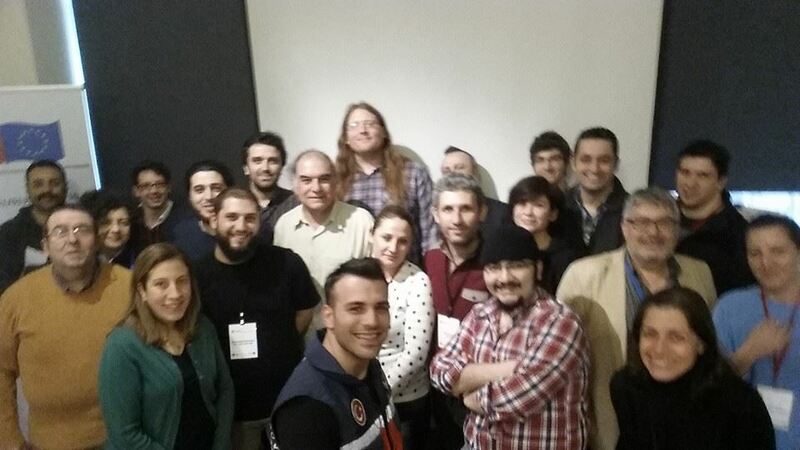 Turkey recently hosted the latest SahanaCamp, that magical blend of humanitarians and techie folks coming together to work on solving information management problems. 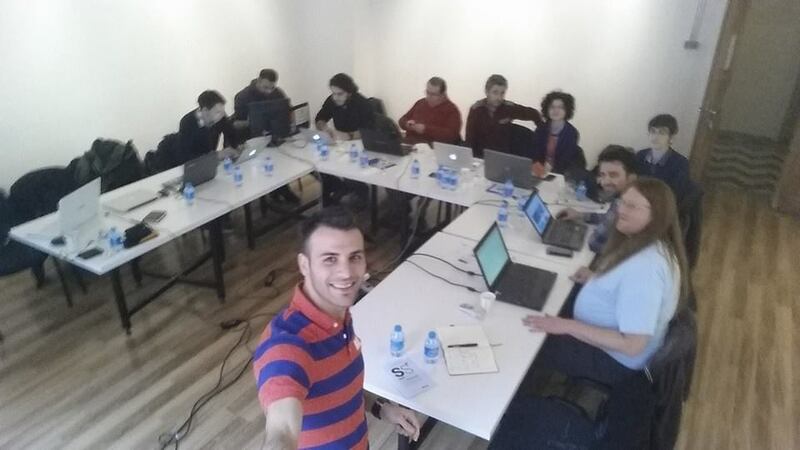 Elvan Cantekin, General Manager at the MAG Foundation has been working on this for a couple of years and thanks to funding from the European Union, he has managed to make this happen – perseverance pays off! We were here to support SITAP (Civil Society Disaster Platform) to allow local NGOs to share information during disasters, a gap which was felt keenly during previous disasters. The event was run very professionally, including real-time translation which made me feel like I was at the UN general assembly! Many of the key agency stakeholders were present for the overview sessions and there was a lot of enthusiasm for sharing their data with each and also with the general public. Their IM representatives then rolled up their sleeves and got into the details of what data they wished to share with whom, they will follow this up by creating a stakeholder reference group to steer the policy and priorities of their shared site. We were fortunate to have Mehmet Tirgil’s prior experience with Sahana to help facilitate the technical sessions as we looked at the data they had to import: reformatting where we had the fields already; adding fields where generically useful; and adding a new module for the Turkey-specific identity card details – linked, of course, to the core Person registry. A technical team has been established to customise and support both the shared instance and any individual agency instance, which a few agencies were interested in. The team includes members from Red Crescent, Ministry of Health and Support to Life who were the most ready and keen to deploy quickly. I look forward to seeing this community develop as we continue to work together on this important project. Do you mind send me some help information about using “tr.py” file (that I downloaded from the URL https://github.com/sahana/Turkey/tree/master/languages) after installation SAHANA-EDEN as local server?